God created plants for our use, in fact, we were commanded only to eat of plants until after the Flood. (Genesis 1:29, Genesis 9:3) Western Medicine has only been around for over 100 years and is cultivated to heal the same as herbs. 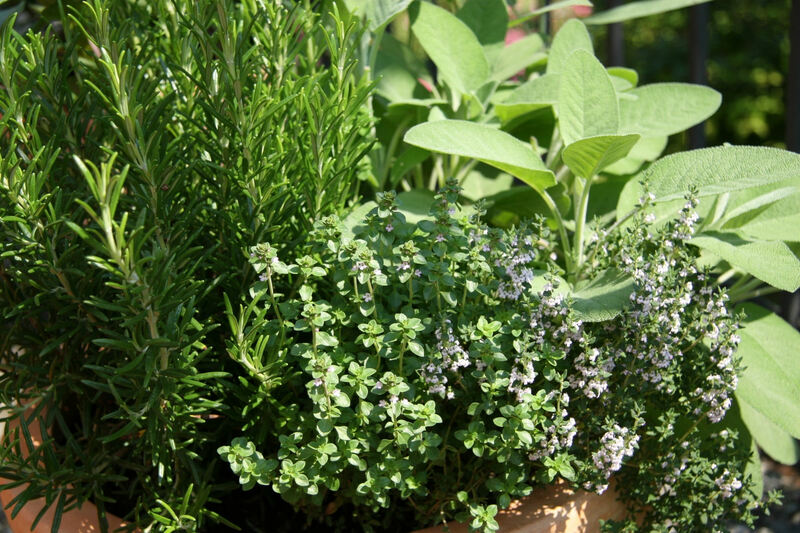 Where medication can get into your bloodstream, herbs can get into your cells and heal from the inside. Herbs are used to heal while Medicine is used to subside the problem sometimes only to mask the true problem. I do believe that medication has it’s place, but should not be used in place of healing. Herbs were created for us. Essential Oils are herbs that the oil from the healing properties of the plant have been squeezed out and it is much stronger than the plant alone. My mom and I were looking into natural healing for my son who followed me as an asthmatic. He was two, though, when his symptoms were so strong. He would get sick with whatever was “going around” and it would be at least a 2 month battle to get him well again. We realized that meds were not doing the trick and I was sick of being scared; scared to out in public and have him get sick, scared that he wasn’t going to get well and we’d end up in the hospital, scared that I’d lose him at a young age. I am no longer scared. I hope you can benefit from the information that I use, as well.